Fort Myers River District project, originally uploaded by Erin *~*~*. The detention basin project "brings water back to Bay Street". 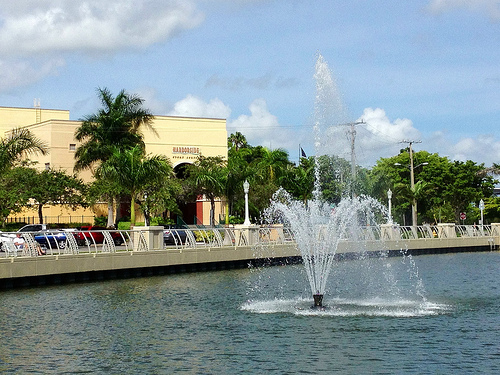 It also adds charm and ambiance to the Fort Myers waterfront.